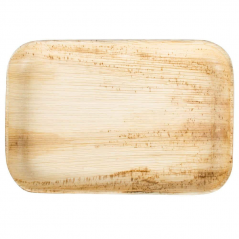 Description:10 Inch Palm Plates. Square design. 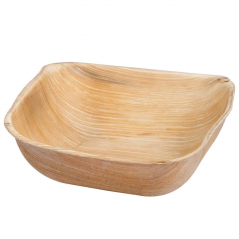 Compostable and made from Fallen Palm Leaf. Great for your next event. 100 Plates per case. 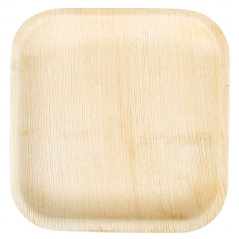 Description:Perfect Ware Palm Square Coupe 6- 6 Inch Palm Square Coupe Plate- Pack of 100 plates. Compostable and Earth- Friendly. Made from Fallen Palm Leaves. 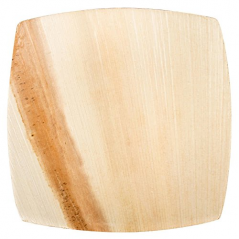 Description:8 Inch Palm Square Coupe Plate. 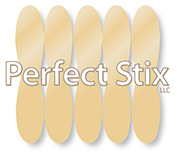 Pack of 100 Plates. 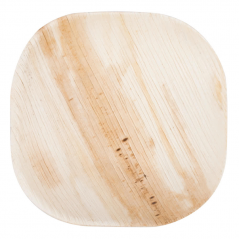 Earth Friendly and Compostable. Made from Fallen Palm Leaves. Be Green at your next event.